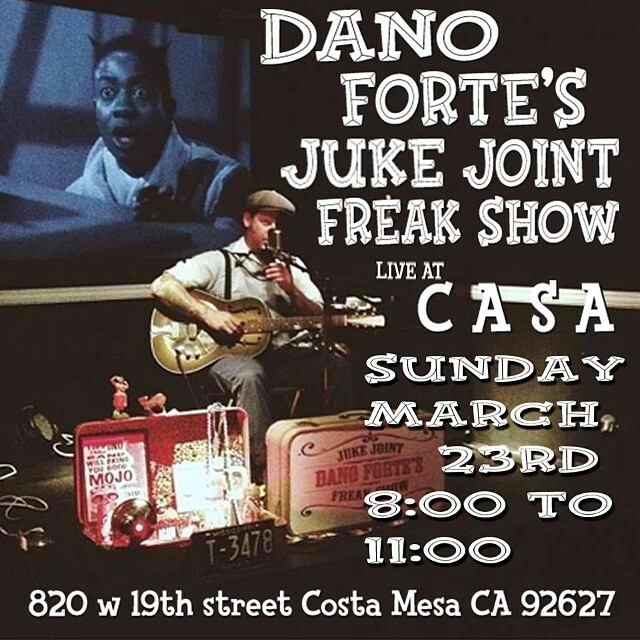 8:00 till 11:00 at Casa in Costa Mesa ca, The Juke Joint Freak Show LIVE. 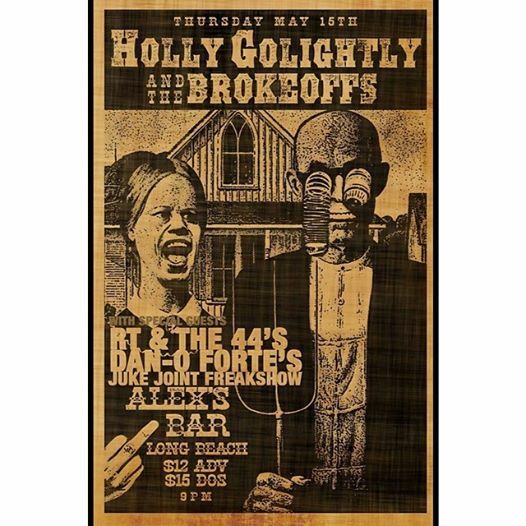 You know you want some!!!!!!! 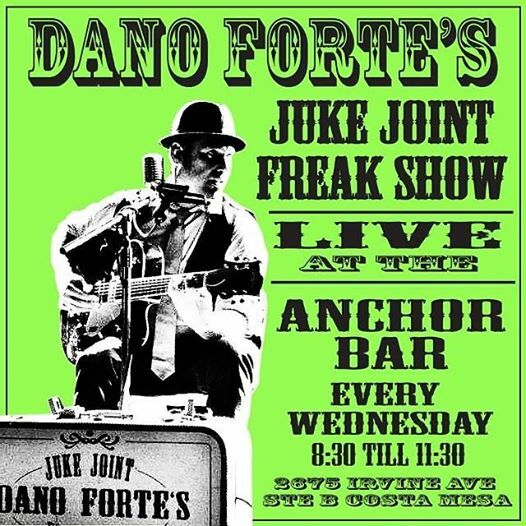 JUKE JOINT FREAK SHOW LIVE TONIGHT AT THE ANCHOR BAR!!!!!!!!!!!!! 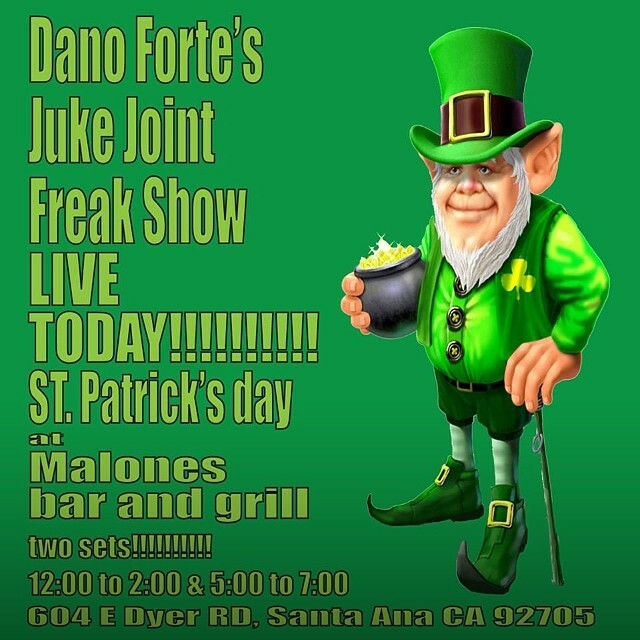 The freak show will be playing two sets today at Malone's in Santa Ana. 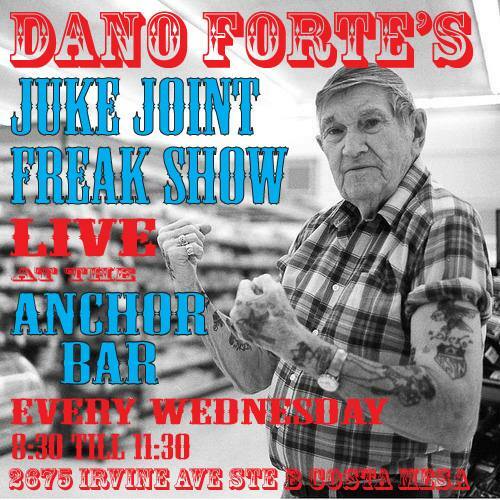 Food and drinks specials all day long!!!!!!!! !